Why eGlobe Solutions Booking Engine? Run offer and discounts like Early Bird, Last Minute, Seasonal, Bulk Booking, Coupons, Days of the Week. 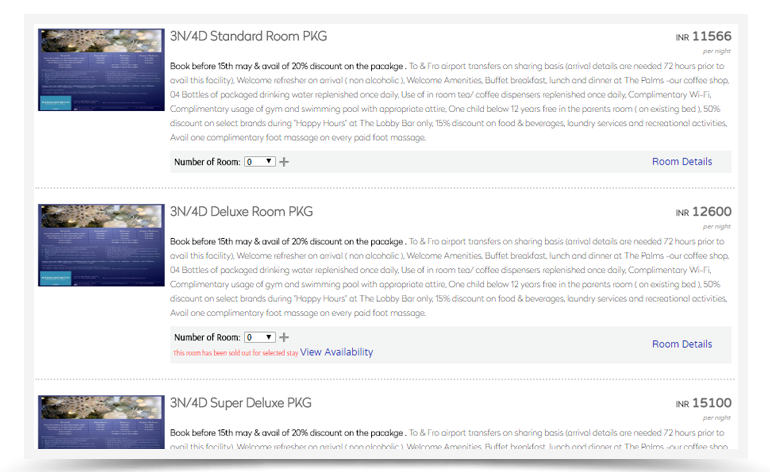 Book different room category in same booking. Send reminder payment emails for unfinished and incomplete bookings. 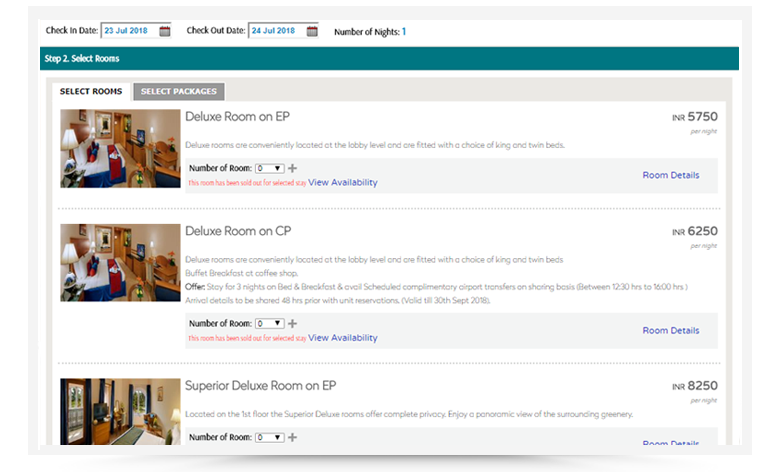 State of the Art, single page 4 step booking engine. User is always in control and have full access of the discounts and occupancy. Rates and discounts are implemented instantly with every user change and without refreshing the page. 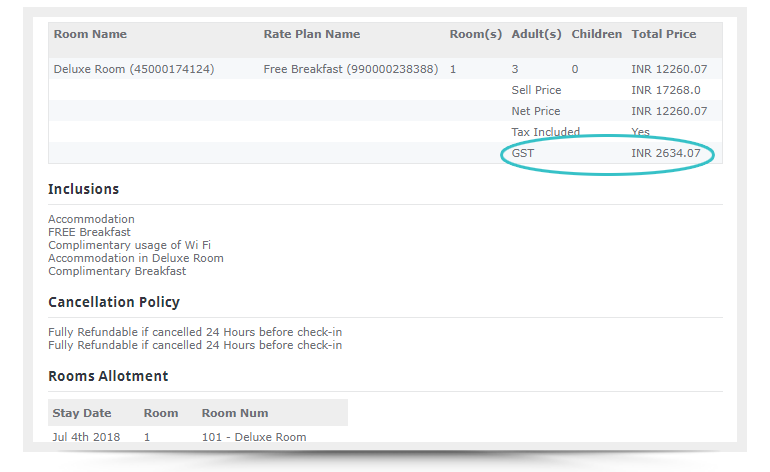 Price Breakup provides complete transparency of discount and rates are implemented for each day and each room. Our system detects the devices used by user and automatically display the best version of booking engine suitable for that devices. We don't leave any stone unturned to make sure the booking process is smooth and fast, resulting better look to book ratio. We believe every booking, every chance of the booking is vital. 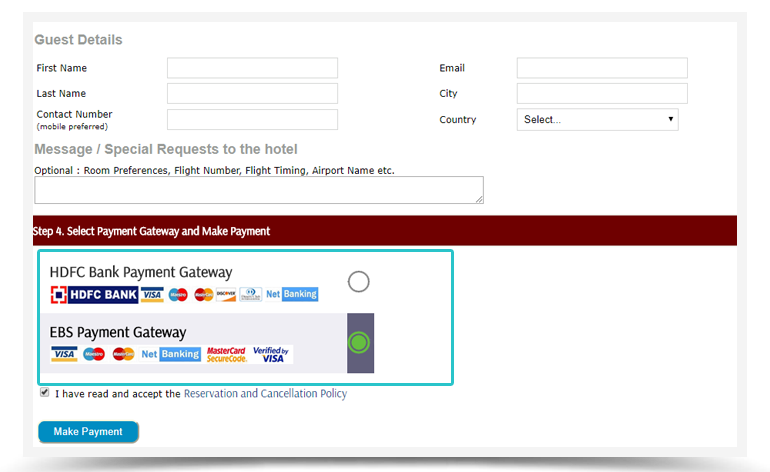 Any lapse in payment gateway should not disrupt our hotels business, hence with eGlobe Booking Engine hotel can add any number of payment gateway which gives more payment choices to your online guest. Fully GST compliant invoices make your financial taxation easy. You can download "Tally Software" friendly reports. Create dynamic packages on your hotels website, up-sell with sightseeing and give discounts on multiple nights. You can create bundle offers and make exclusive deals to generate direct traffic and conversion resulting in higher ARR and customer satisfaction. 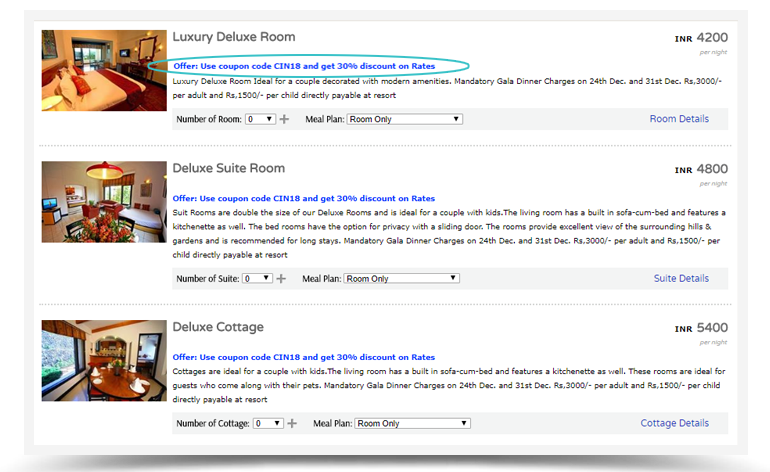 Multiple discount system is one of the key feature of this booking engine. 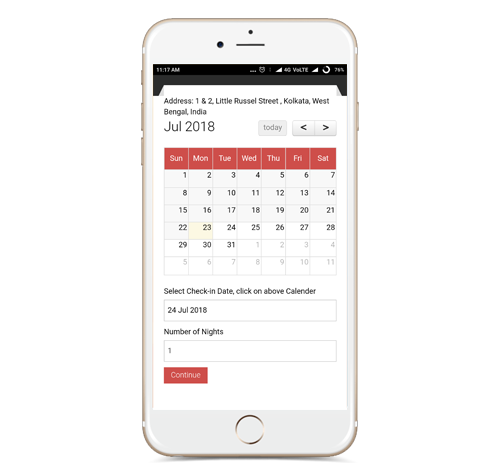 You can make your booking engine attractive with various option like Early Bird, Last Minute, Seasonal, Bulk Booking, Coupons, Days of the Week.